Special discount based on purchase volume will be released when we built mutual trust. Special discount based on purchase volume will not be released to public. For any customers that need secondary development, Miaxis is your choice. 2. 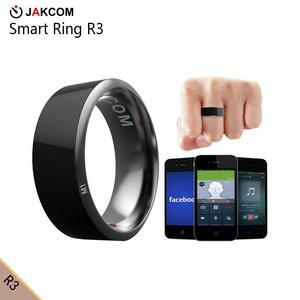 Adopting the Energy-saving fingerprint sensor and power management function, makes the product perfect. 3. Easy to learn, once enroll the fingerprint, you can share it on other Realand terminals. 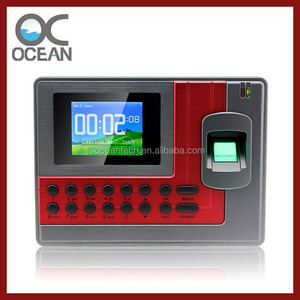 , Ltd is a biometric measurement office equipment and access control equipment supplier with our own factory. 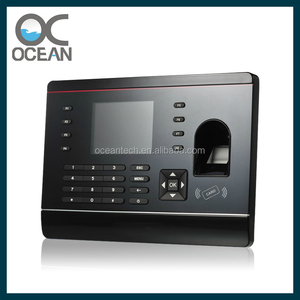 LP400 is the latest fingerprint time attendance device of Vanshui Tech with built-in thermal printer. LP400features the fastest commercial-based fingerprint matching algorithm and ZK high-performance, high-image quality optical fingerprint sensor. Features: -Built-in thermal printer -Color TFT screen with GUI interface for ease of use -1 touch a second user recognition. Tags: Finger Print Anviz Brand. The Anviz T60 can integrate with existing physical access systems and provides an enhanced layer of security through the use of biometric technology. 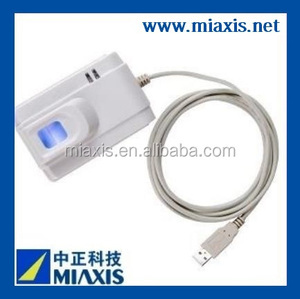 Wiegand Compatible Various Identification Methods The Anviz T60 is compatible with all standard format access control system via 26bit or 37bit Wiegand Seamless performance based on true identity to the access control system. Along with encrypted Wiegang communication with the Anviz T50, it provides higher level or security and cost effictive access control system for small to medium sized office. 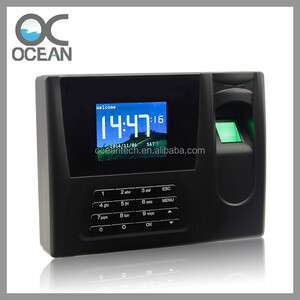 OA200 is the fingerprint time attendance and access control system designed for medium to large size businesses. It integrates LCD, keypad, optical fingerprint sensor, card reader and access control OA200 has a ultra slim design with the thickness of only 3cm, which makes it extremely elegant on the wall. 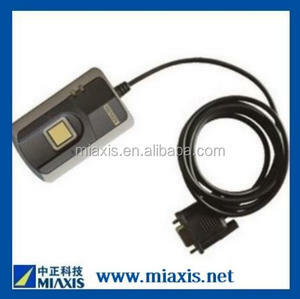 Optional ID, Mifare and HID card reader is specially designed for the existing card users and higher security level. We are leading more than 200 clients with our software. Please find enclosed herewith a Price Proposal for CCTV Surveillance System. Please Visit our Site here: Thanks & Best Regards Sharmin Ahmed Manager Bridge Technology. Dear Buyer, We are the main dealer of GeoVision for Cameras , ANVIZ for Acess control and Finger Print machines. We Also deal with AVAYA for PBX and IPBX phone. And provide complite net working and server with IBM server. With the Anviz Biometric state-of-the-art fingerprint authentication technology you can track your employee&rsquo;s time and attendance with the touch of a finger. Biometric fingerprint authentication is the most accurate way to collect employee time and attendance information. The Anviz Biometric OA280 verifies an employee&rsquo;s identity based on the characteristics of their fingerprint. - Price is better The optical parts are self developed for the reason of cost saving. 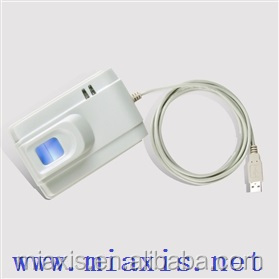 - Living fingerprint capture Add the sensor for living fingerprint to prevent fake fingerprint. Products operations training and new product news are also available to our customers. 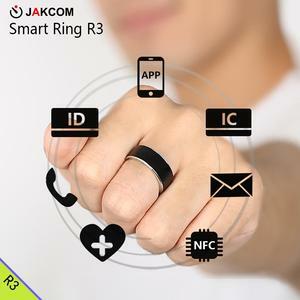 Alibaba.com offers 165 anviz fingerprint products. 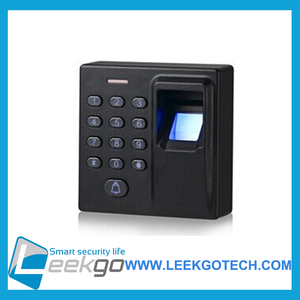 About 19% of these are time recording, 10% are access control system, and 1% are access control card reader. There are 44 anviz fingerprint suppliers, mainly located in Asia. The top supplying countries are China (Mainland), Pakistan, and Philippines, which supply 72%, 9%, and 4% of anviz fingerprint respectively. Anviz fingerprint products are most popular in Mid East, North America, and Domestic Market.